What we do — Sunny Title Co. The home buying process consists of 3 key players: the real estate agent, who helps you find your home, the lender that loans you the money to buy it and the title company that ...wait what does a title company do? If you don't know the answer, it's OK because the title company is the least understood role in buying a home but definitely one that is necessary if you don't want your dream home to turn into a nightmare. The title search is an in-depth review of the public records relating to the real estate property. This search reveals the current owner of the property, open mortgages, judgments, liens, unpaid property taxes and any other defects on title. As you can imagine, this is no "Google Search". Once the search is complete a title commitment with all the findings is prepared. The title commitment serves as the checklist of items that need to be cleared in order to close. From ordering the seller's mortgage payoff and association estoppel to the property survey there's a lot that needs to get done during this phase. This is truly where our team shines as they work diligently to obtain what is needed to clear each requirement. 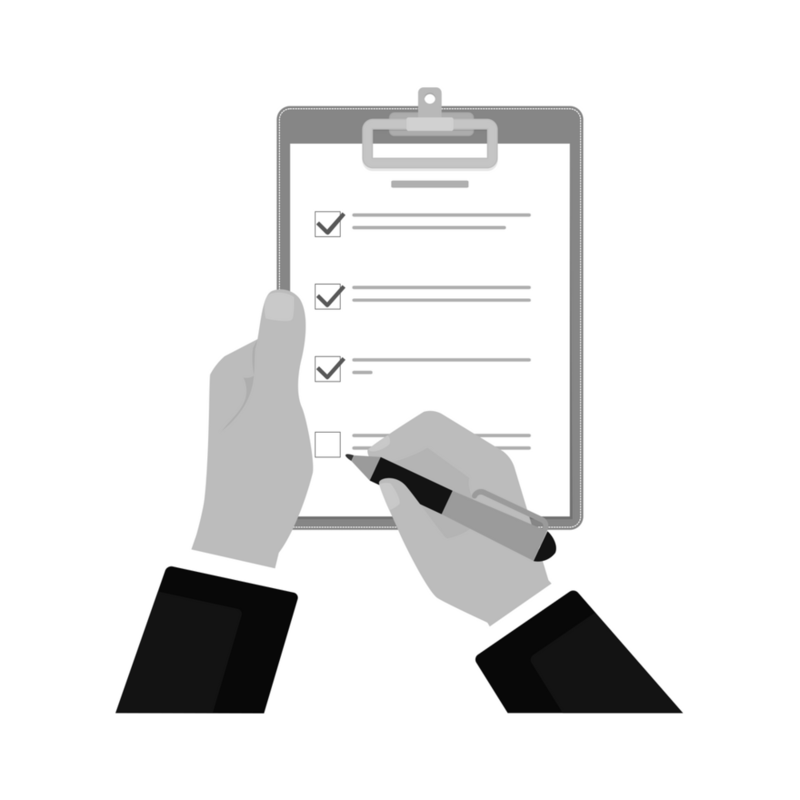 Once each item is checked off, we are ready to provide a clear title insurance policy to the buyer and the lender. 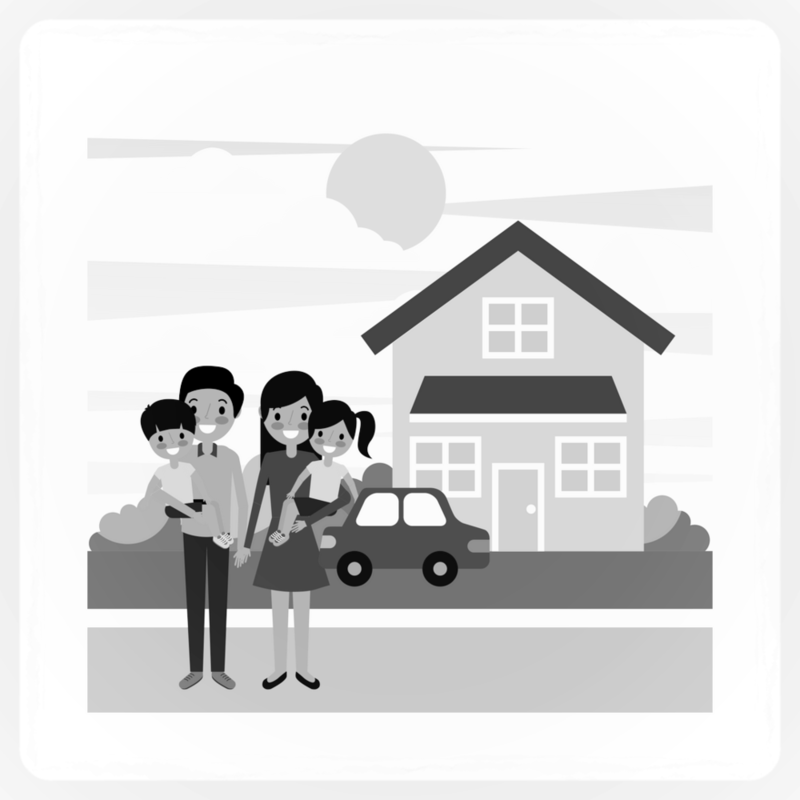 One of the most important roles we play in the home buying process is the issuing of the title insurance policy. Yet, most people are unaware this even exist. Only when we are able to clear all title requirements are we able to issue an owner's and lender's title insurance policy. This is our guarantee to YOU. But did you know that even after the most meticulous search of the public records there may be hidden defects not known at the time; such as forged deeds, mortgages or releases, missing heirs or recording errors. The title insurance policy protects against those and various other covered claims. The title insurance policy will pay valid claims against losses incurred by the policy holder as well as defense costs against attacks on the title. Now that's what we call peace of mind. This is a huge responsibility and one we do not take lightly. All funds including deposits, closing costs and lender monies our handled by the title company. It's our job to ensure the funds are received and properly disbursed to all parties. Our two favorite words "Closing Day". This is an exciting day for home buyers and sellers alike. The closing is when the buyer and seller sign the papers officially sealing the deal, and ownership of the property is transferred. It's a day of smiles, laughter, tears of joy and of course lots of pictures. Because if you don't post it on social media did you really buy a house?